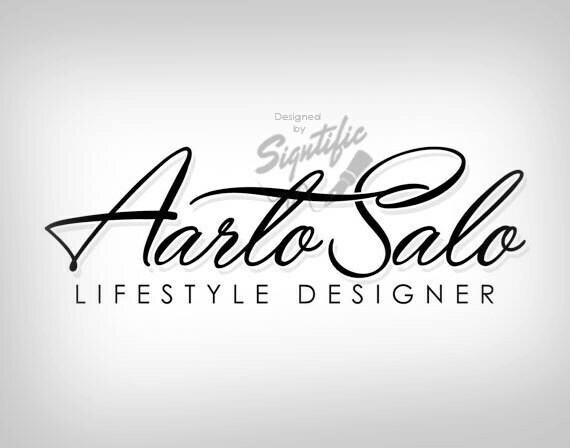 I will design a very elegant name signature logo design in black and white or your preferred colors with a FREE watermark. Love this logo too. Very fast response and it came out great!